In a recent survey carried out natural listing vs PPC listing, Google click throughs were broken down as follows: 70% clicked on natural and 30% on paid now of the 30% how many of these click throughs were genuine? And of these how many of them were the competition? This is why a true SEO packages done by a team of professional search engine optimisation specialists will get you guarantee results. 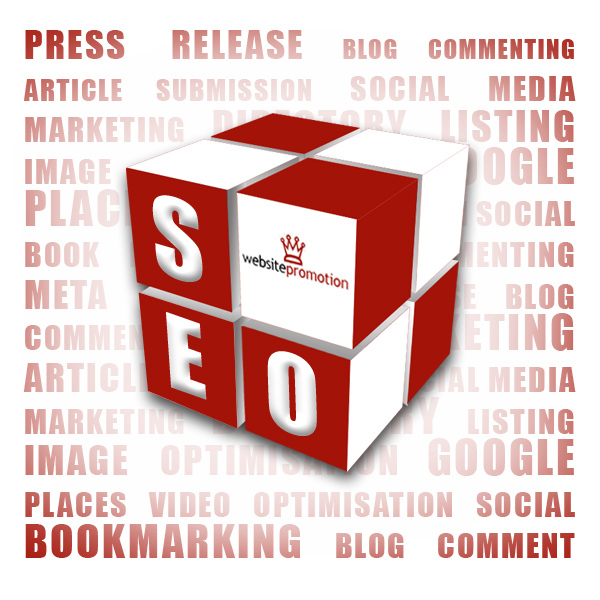 You will start getting instant search engine qualified traffic with help from our team SEO’s. People and businesses are using search engines to make their purchase and make decisions. With PSTA, Problem Solution = Target Audience now a key factor on gaining more customers and sales your business needs to budget for search engine optimisation and Internet marketing that specialises in this area. SEO allows you to reach a bigger audience for less. You can look at Pay Per Click (PPC) advertising, but the cost of PPC through programs such as Google Adwords is constantly increasing. With big business budgets pushing out smaller operators only savvy business owners are realising that if they increase their investment in search engine optimisation they will become less dependent on Google Adwords for traffic. Effective SEO services will increase the amount of organic traffic a website, ultimately reducing the cost of gaining new customers thus having a higher return on investment. Targeted Search Engine Marketing works. Our SEO team at WebsitePromotion.net.au have learnt through extensive research that natural search engine traffic through search engine optimisation provides a far more qualified visitor than pay per click traffic. A qualified visitor has found your site based on active search engine inquiry, rather than stumbling onto your site via and advert on another website. How do we know this? PSTA – Problem Solution = Target Audience. The negatives associated with PPC often fall back on possible competition clicking on you links to drive your budget up and destroy your PPC balance. Natural SEO results deliver higher sales and conversion rates as well as increasing the average amount of time a potential customer spends on your website. We always say the only truth is a result click her to see our case studies. Our clients are more than happy with their guaranteed results.